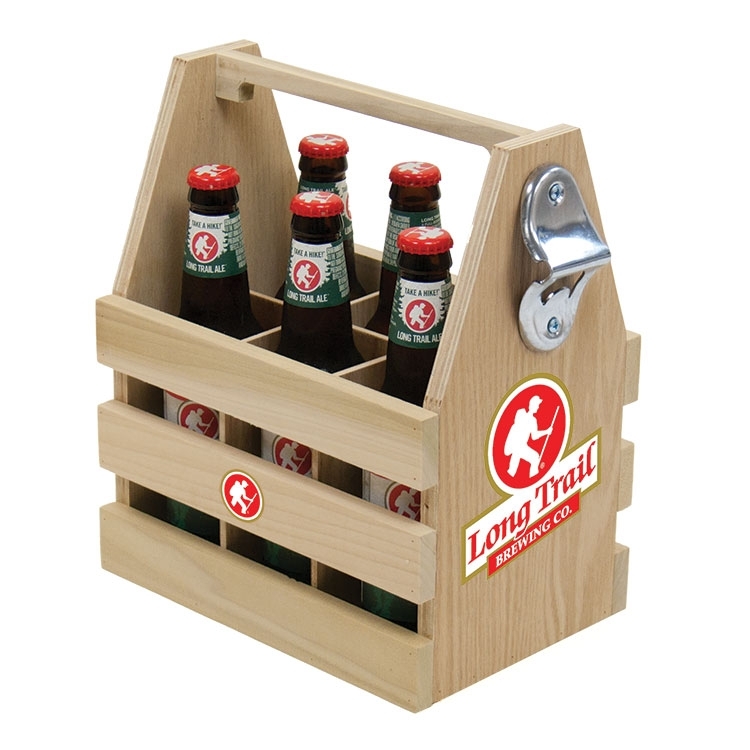 This Six-Pack Crate holds 6 standard sized bottles, providing an upscale way to transport bottled beer or sodas. A bottle opener is attached for convenience. The sturdy handle and construction will hold up for multiple uses, as opposed to the cardboard alternative. 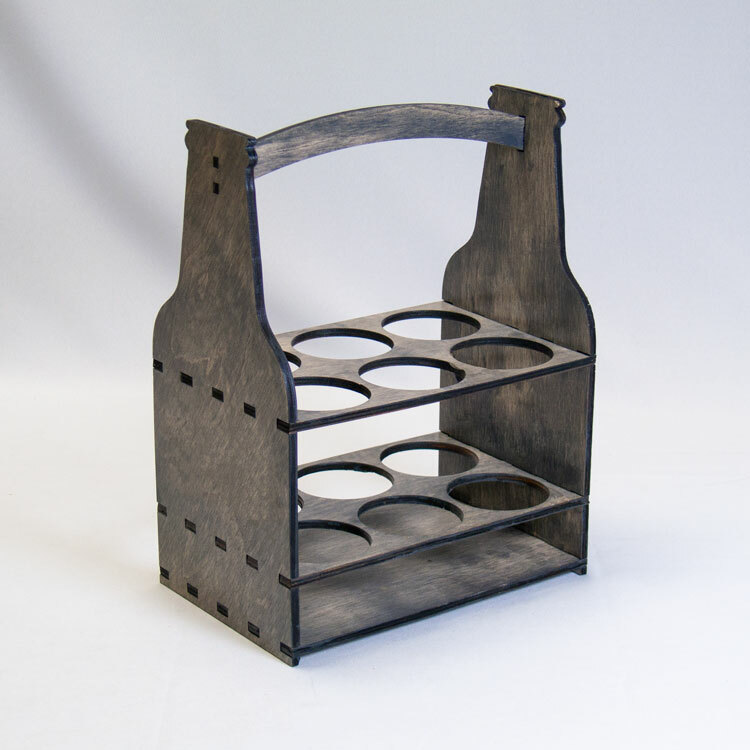 Divider piece to keep your bottles from clanking or breaking is included and removable. 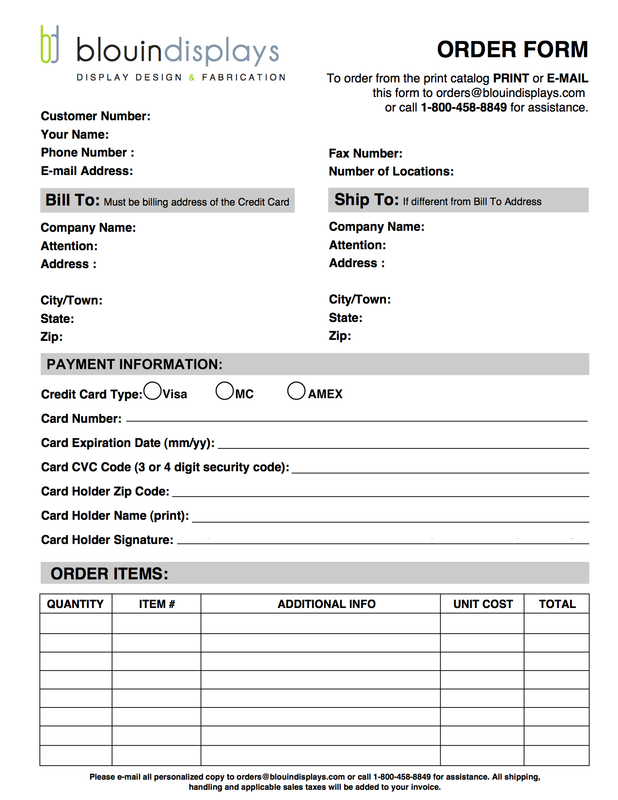 Customize with available imprinting - call today for details! 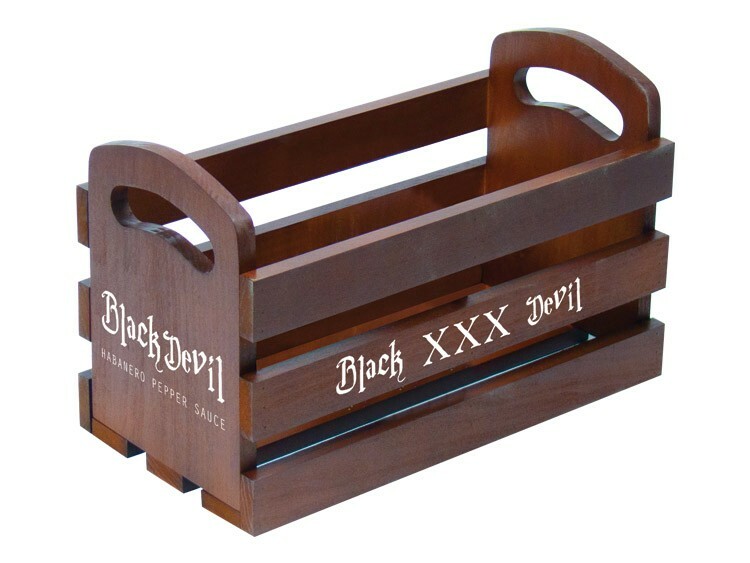 This Six-Pack Crate holds 6 standard sized bottles, providing an upscale way to transport bottled beer or sodas. The sturdy handle and construction will hold up for multiple uses, as opposed to the cardboard alternative. 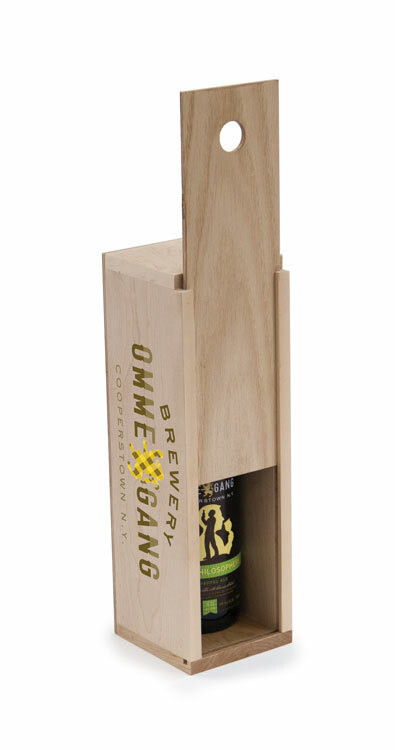 The design also includes divider to keep your bottles from clanking or breaking. 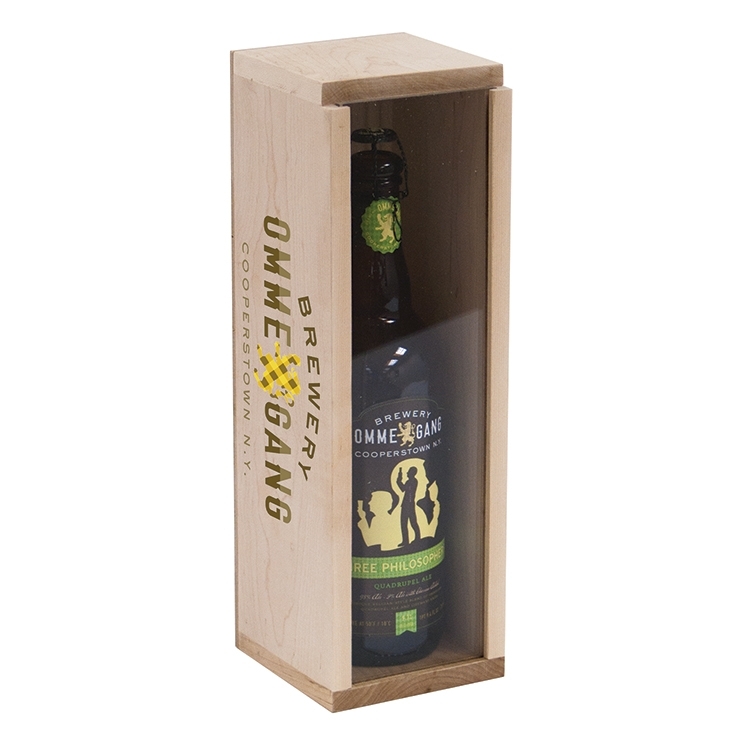 Customize your crate with a full color imprint or add chalkmate for everyday promotions! Call today for details! 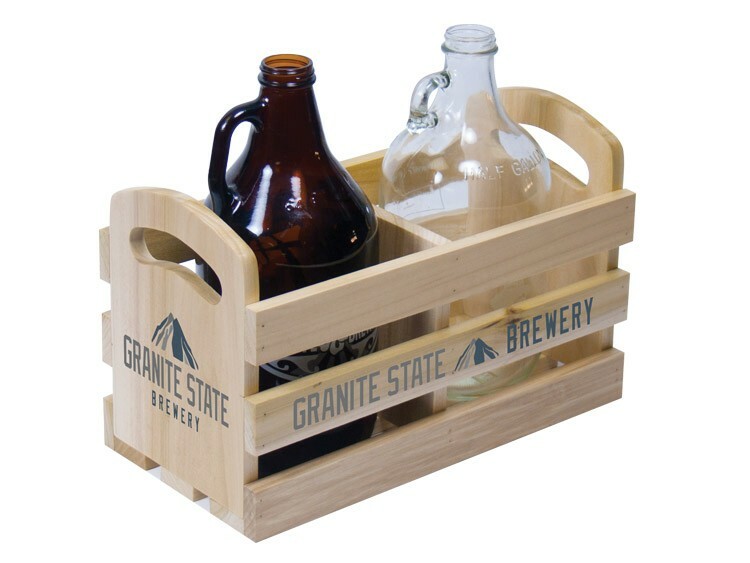 Bring style to your promotional display with our Display Crate – great for displaying bottles, growlers, flowers, and other retail products. • Solid hardwood construction with your choice of finish • Custom size crates available • Custom finishes & imprinting available – call today! • Made in the USA! 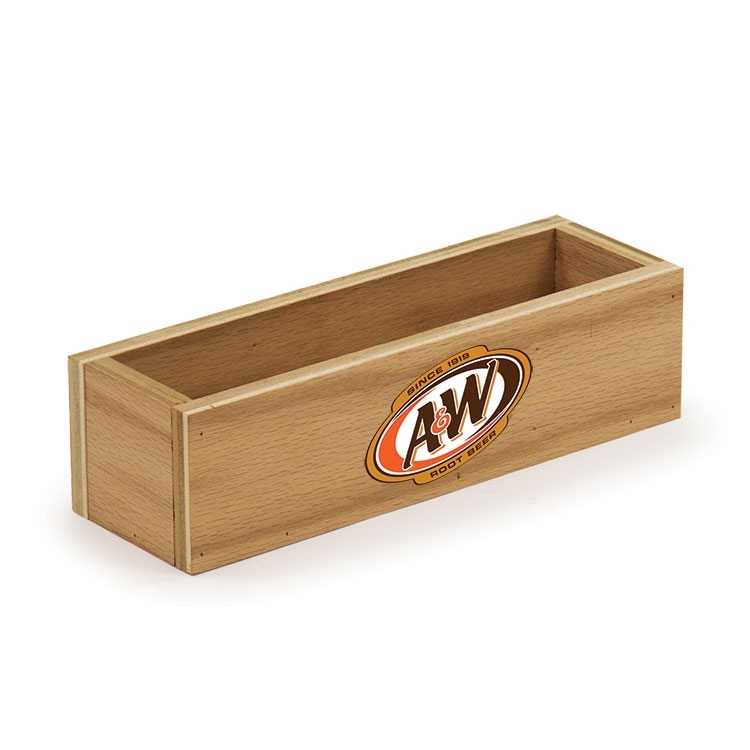 This Wood Display Box is ideal for use as a merchandise display, or even a sampler flight! Made of solid hardwood - available in any of our standard finishes. Use this unit as a box to contain product or flip it over and rise your product above others. Either way, this unit provides visual interest to any situation. Extend your brand with custom imprinting - call today for details! 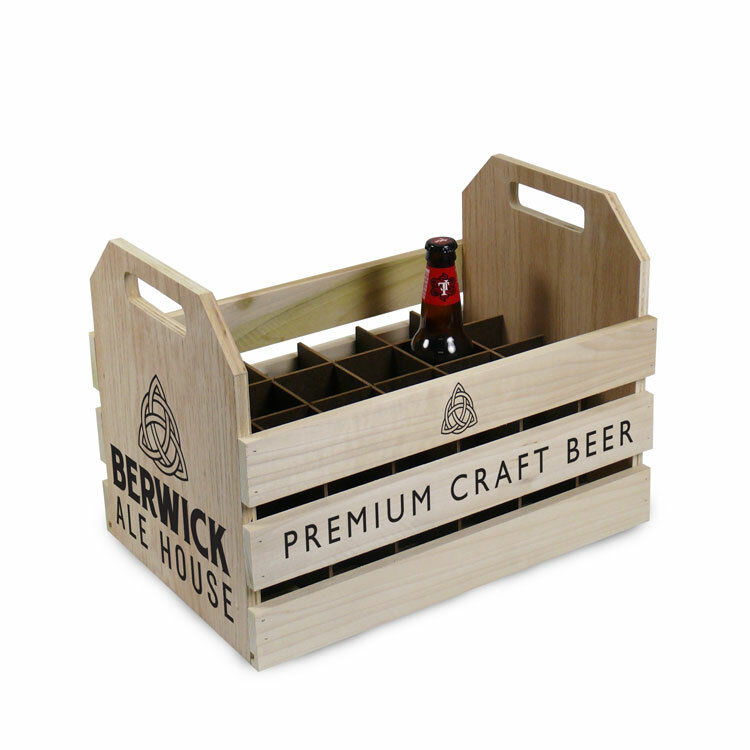 Wood Display Crate - 7.5"
This Wood Display Crate is ideal for use as a merchandise display, or even a sampler flight! Made of solid hardwood - available in any of our standard finishes. 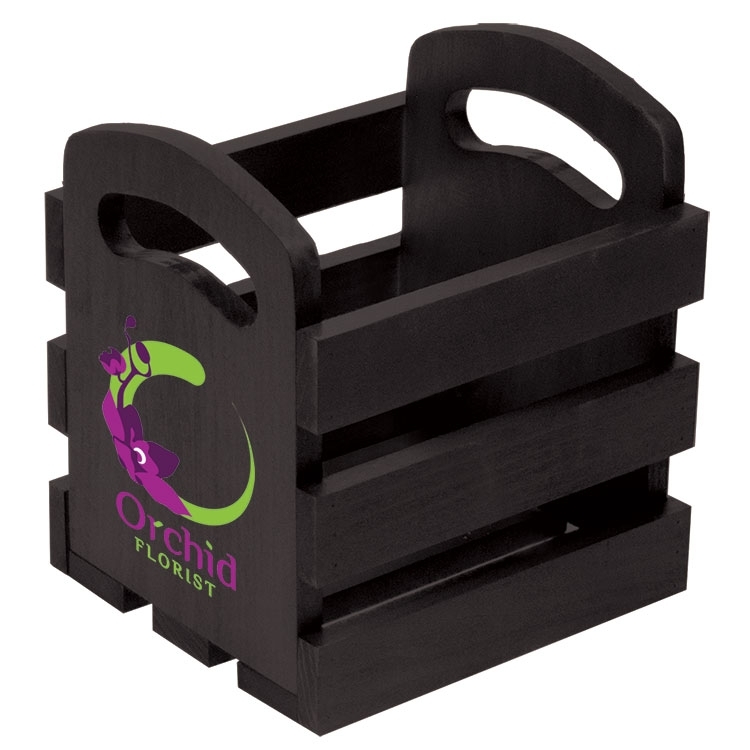 Use this crate to contain product, this unit provides visual interest to any situation. Extend your brand with custom imprinting - call today for details! 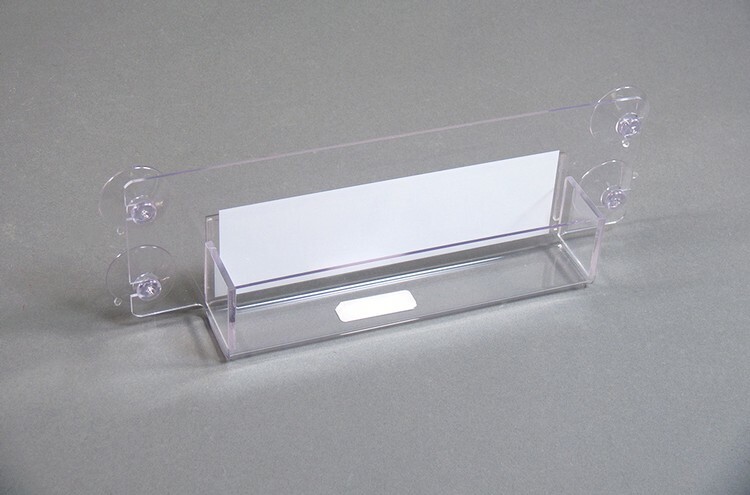 Acrylic Cold Case Display for coolers. - Mount this beverage holder on the inside of your cooler to save room, keep organized, and to highlight your refreshing products! 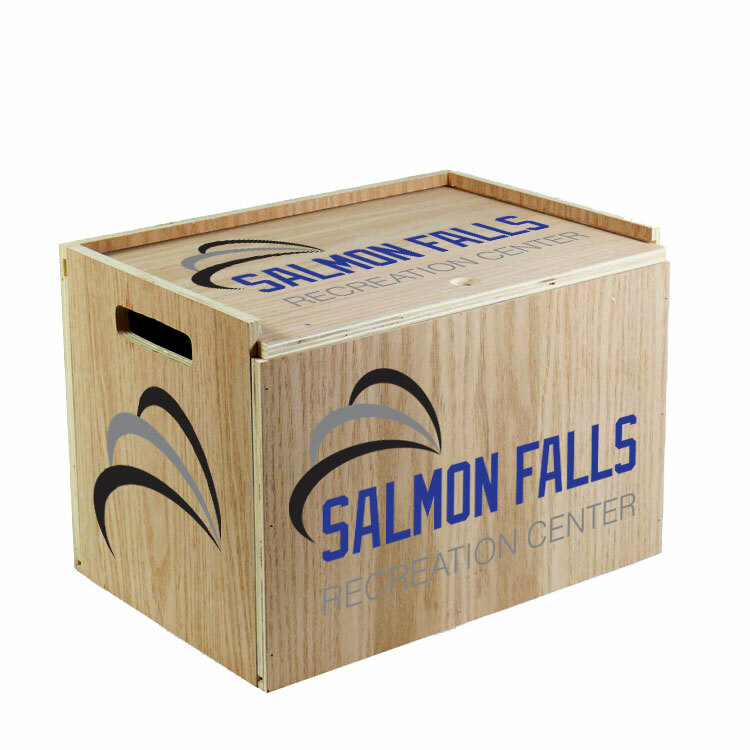 This poplar gift box is designed to fit standard wine bottles, but the size can accommodate other products. The cover slides off to reveal the box's contents. The clear acrylic cover allows you to show off the contents. Personalize your gift with a custom imprint! Available imprint locations include the front acrylic cover, both or either side, or all three! Fees will vary. Ideal for personal or corporate gifts! No minimums. Looking for a different sized box? Call today to discuss custom options! All clear acrylic promotional basket perfect for showcasing product in retail spaces, promotional events, and service environments. Laser cut handles on each side for convenient handling. 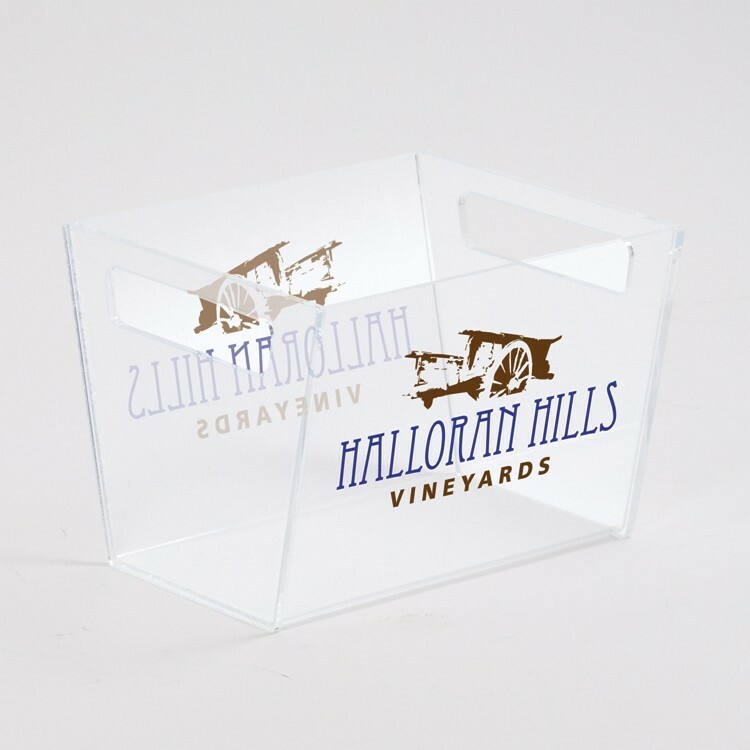 • All clear acrylic promotional basket perfect for showcasing product in retail spaces, promotional events, and service environments. • Laser cut handles on each side for convenient handling. 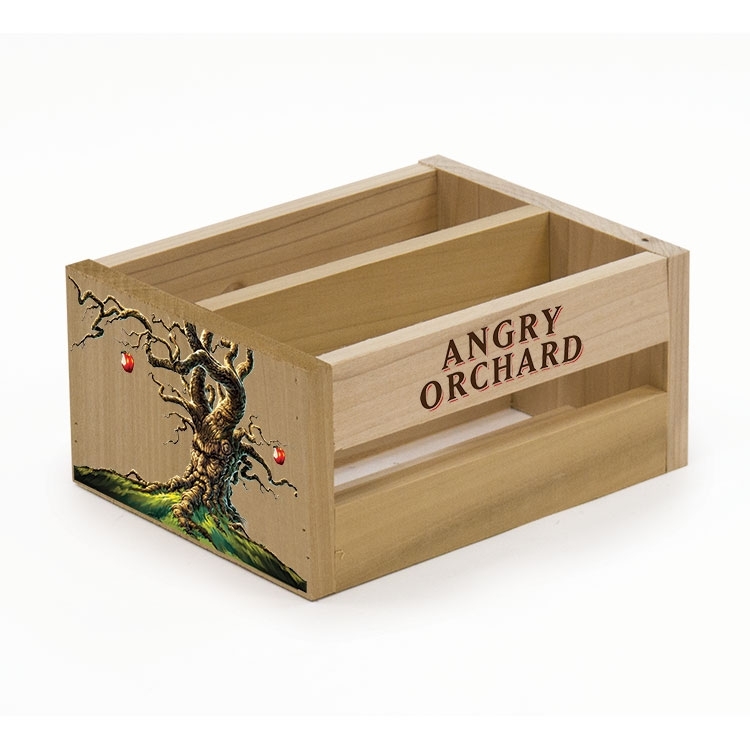 This poplar gift box is designed to fit standard wine bottles, but the size can accommodate other products. The cover slides off to reveal the box's contents; a convenient thumb notch makes sliding a breeze. Personalize your gift with a custom imprint! Ideal for personal or corporate gifts! No minimums. Looking for a different sized box? Call today to discuss custom options! Wood Display Crate - 24 Pocket 16x11x12"
This Wood Display Crate is ideal for use as a merchandise display or carrying case! Made of solid hardwood - available in any of our standard finishes. Accommodates 2.25" diameter bottles but can be customized for any size! 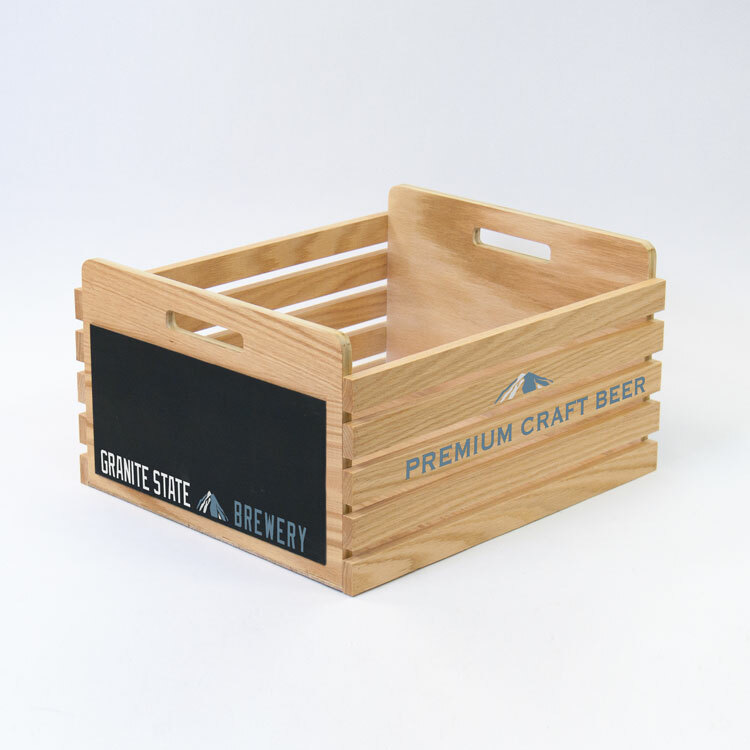 Use this crate to contain product, this unit provides visual interest to any situation. Extend your brand with custom imprinting - call today for details! 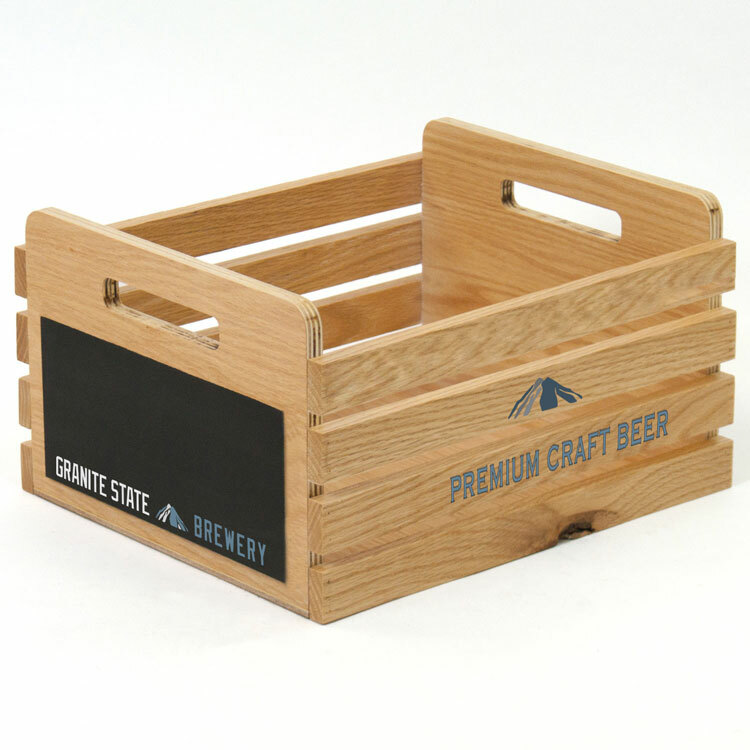 American Made Wood Display Crate that can be used to house your products. 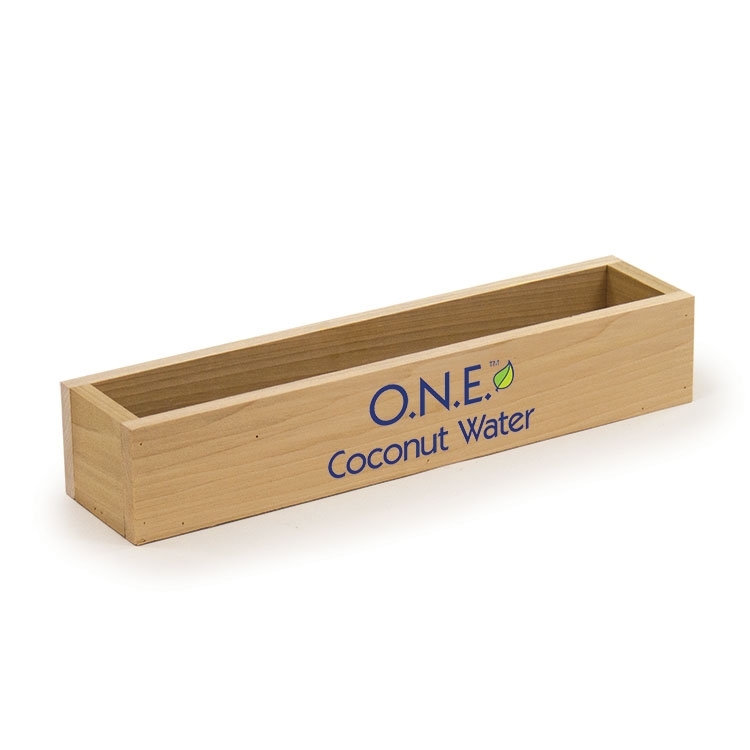 Great for the beverage industry or custom packaging for any product offering. This hand made quality built product can be a direct reflection of the hard work and quality you put into your brand. Wood Display Box - 15"